Come enjoy local, craft beer while supporting BGCSCC. 20% of ALL beer sales benefit BGCSCC. 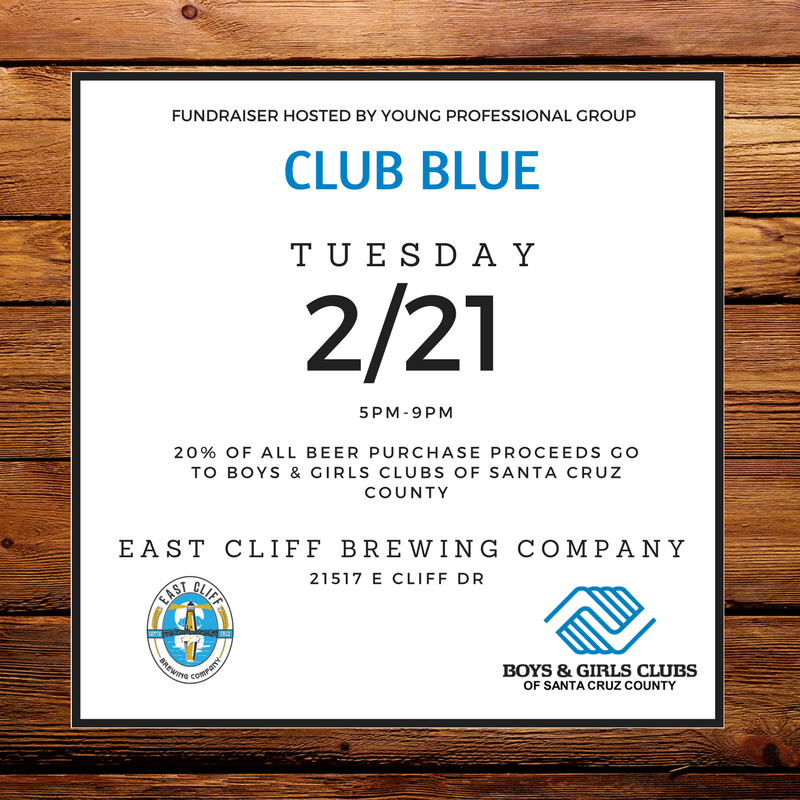 Club Blue, a young professional group committed to supporting youth in Santa Cruz County through time, support, and resources, will have an area with more information and members in attendance to help answer questions. Check out our Facebook event page to RSVP.